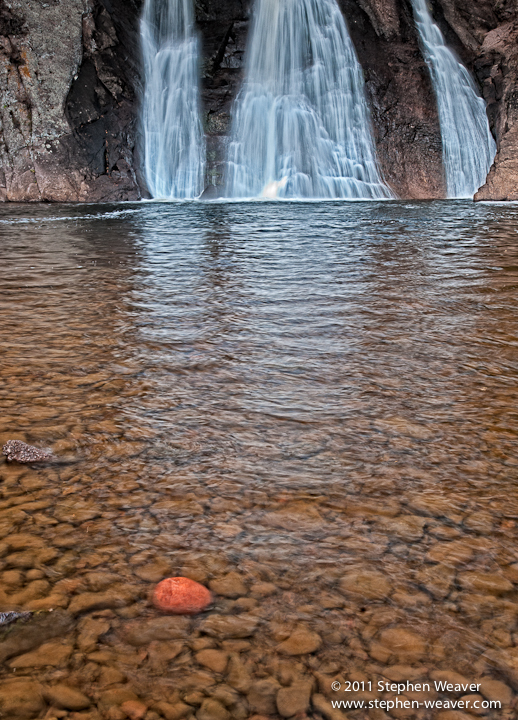 This entry was posted in "landscape photography", Photographs and tagged "landscape photography", High Falls, Minnesota, nature photography, Tettegouche State Park, waterfall. Bookmark the permalink. Please ignore and do not view the very annoying You Tube video ad that has shown up below my post. I can not seem to get rid of it!! !